North Point Church is located on 27 acres north of Interstate-44 and west of Kansas Expressway. A Master Plan was developed for full utilization of the site over multiple phases. Phase I would add approximately 22,000 square feet of Classroom and Sanctuary space, seating up to 500 people. Phase II includes adding 24,000 square feet of Sanctuary (which will then seat up to 900) and Administrative space with further site development. 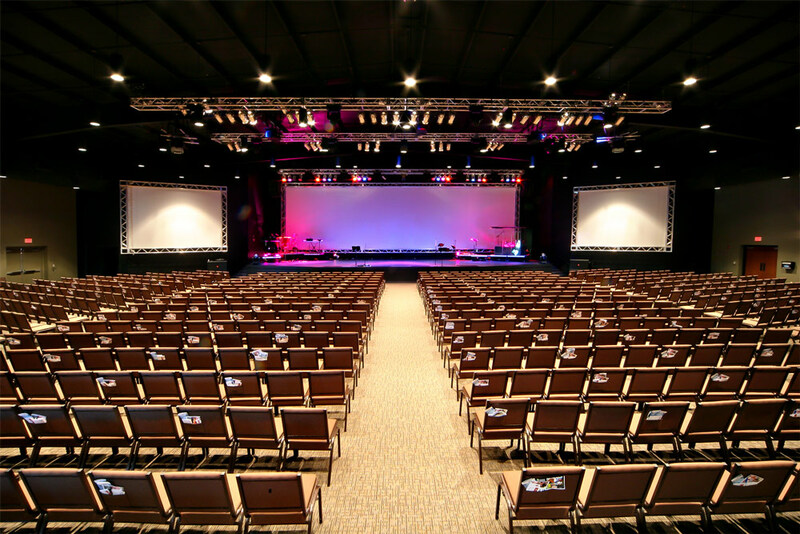 The North Point Church facility has been organized around a central Sanctuary space with flanking classroom and support spaces, all of which have been designed with future expansion and additions in mind. 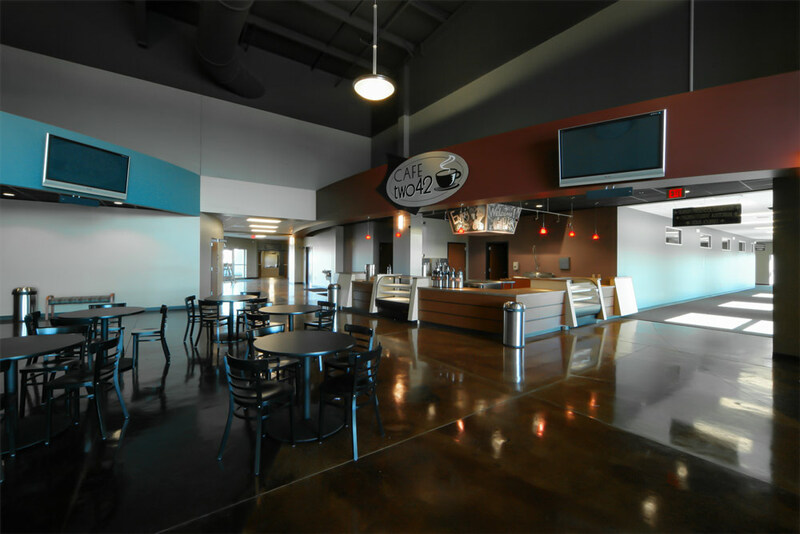 The main entry brings you directly into a large foyer area, which offers a variety of seating areas and Fellowship opportunities. The Sanctuary space will seat up to 500. The Nursery and Children’s areas have a central check-in point and a separate worship/activity space.